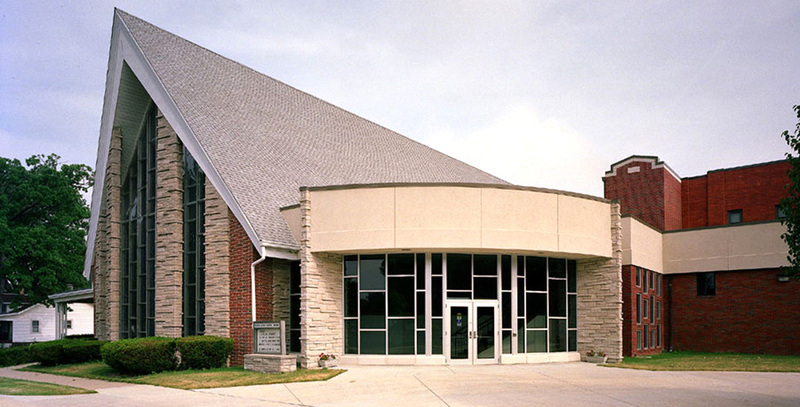 We provided complete architectural services to reconfigure the building and provided building additions. Phase 1 included a new elevator and stairway, new restrooms, lobby addition, extensive interior realignment and remodeling, exterior facade modifications, and the upgrade of mechanical and electrical systems. Phase 2 included plans for a future education wing.